Sandals Negril, located on the longest stretch of Negril's Seven Mile Beach, is the only hotel in Negril to win the esteemed Green Globe Award. 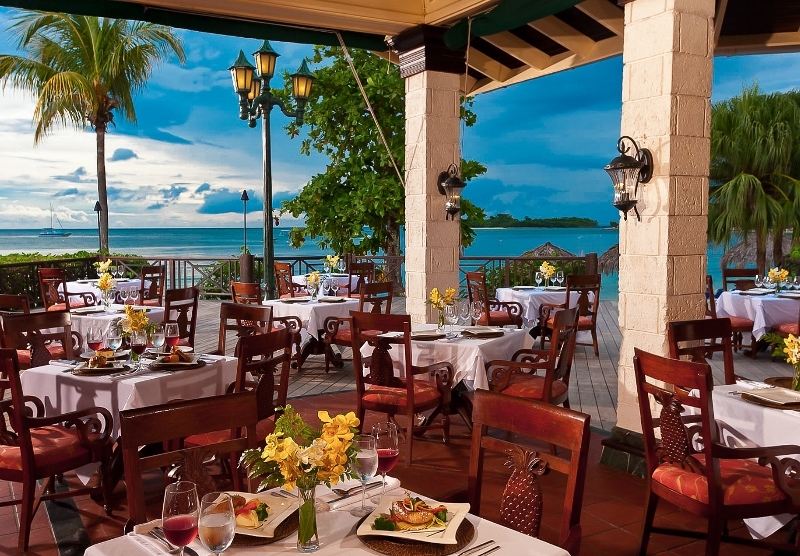 romantic all-inclusive luxury Caribbean vacation. Swim-up Crystal Lagoon Beachfront One Bedroom Love Nest Butler Suites flows right into a magnificent swimming pool. 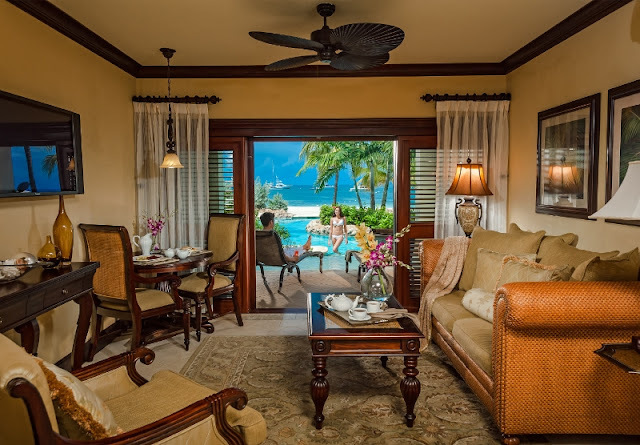 Each suite offers ultimate privacy, and features mahogany furnishings, including a four-poster king-size bed, flat-screen TVs and ivory tile floors. Bathrooms feature walk-in rain showers and a separate whirlpool bath. All your wishes will be granted by a professionally trained butler who is there to grant your every wish. Love Nest Suites guests also enjoy VIP check-in, FREE WiFi, and access to the exclusive Club Sandals lounge. 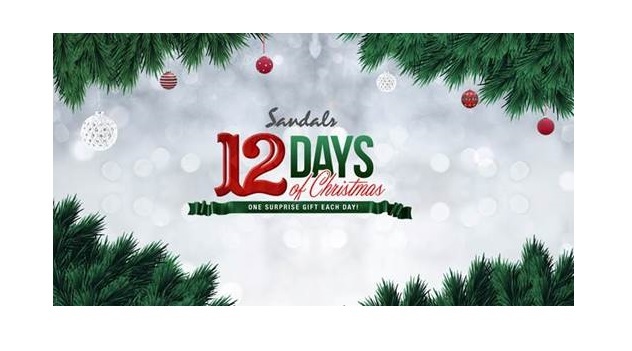 There's still time to take advantage of Sandals 12 Days of Christmas promotion! One surprise gift each day, and get up to $1,000 instant booking bonus when you book a vacation at ANY Sandals Resort for (6) nights or longer for travel through December 26, 2018. 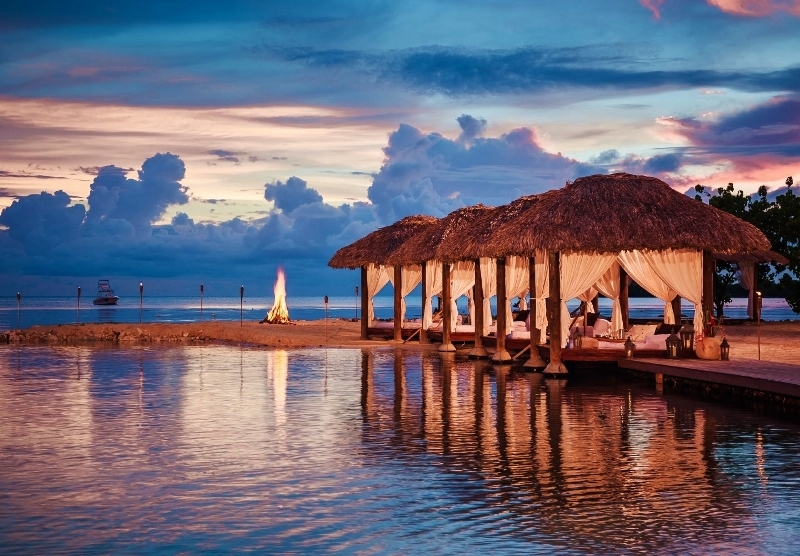 Sandals is even offering the $1,000 bonus even if you book air separately.